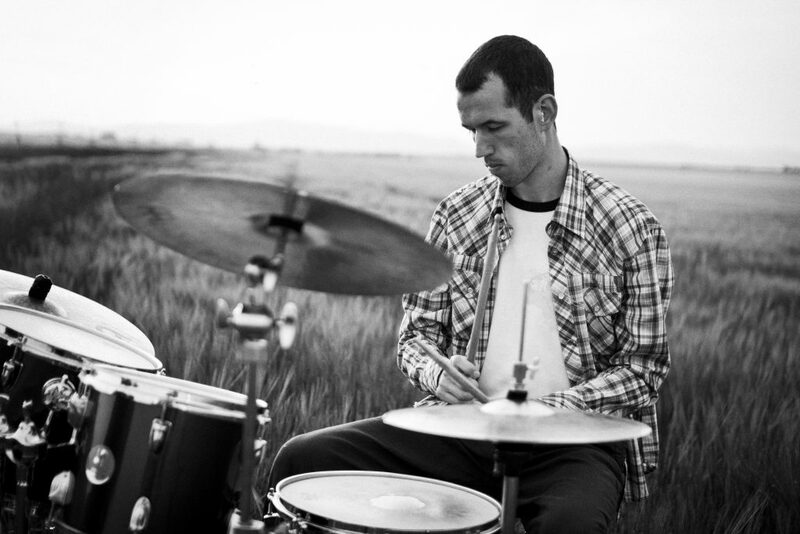 Juraj is a professional drummer with more than 10 years experience. He has recently completed a Higher Diploma in Music Performance in Drums on ICMP (The Institute of Contemporary Music Performance) in London. Prior to this, he studied with numerous private tutors and participated in many creative workshops across a range of styles. He also obtained Master degree in Musicology (music theory, history and management) on Comenius University in Bratislava and I finished 5-years study on Conservatory of Music in Bratislava. For Juraj, the study of music is wonderful as it leads to such a strong sense of personal development and growth. Teaching is his passion. It’s a creative process for both sides – student and also teacher. He is an experienced tutor of private lessons (children, teens and adults as well). When he teaches, his starting point will always be to understand students’ strengths and weaknesses and what they want to achieve. He aims to develop a unique programme of study for each student to help unlock potential as a drummer. He believes that for every individual, there is a unique approach required for learning.